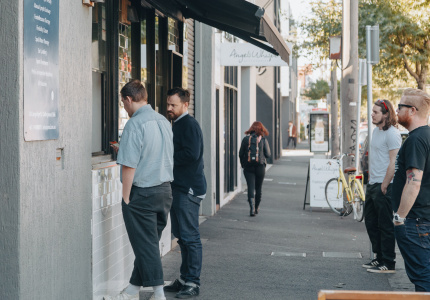 Goodbye Retro Cafe, hello Eat Drink Man Woman, a new eatery on Brunswick Street with all-day dining and a weight of experience behind it. 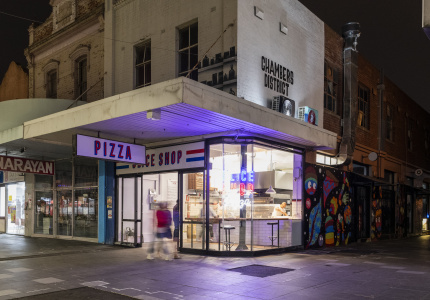 The welcome demise of Retro Cafe (the ol’ girl ain’t what she used to be) has seen the opening of Eat Drink Man Woman, which adds a smart eating house to the mishmash of dining rooms that is Brunswick Street, Fitzroy. 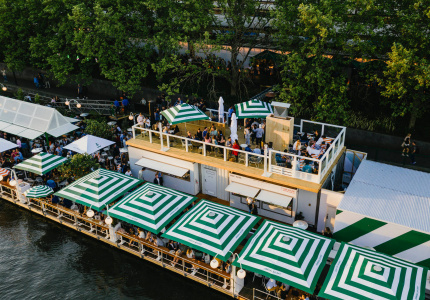 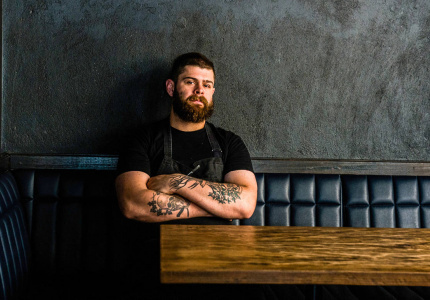 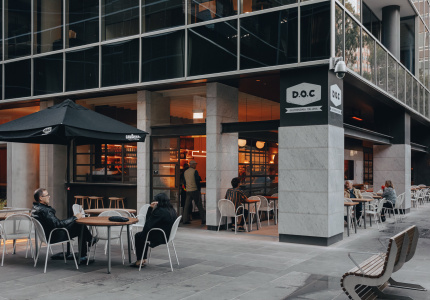 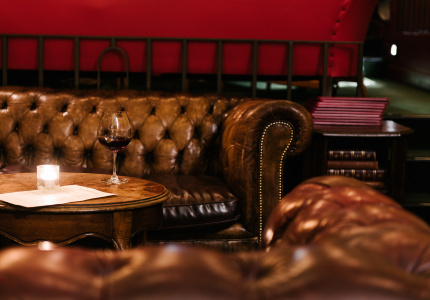 Owned and operated by Marcello Tummino – a founding partner of The European and The Melbourne Supper Club with chef Daniel Schelbert, most recently Head Chef at Hare & Grace – the EDMW space has been completely pulled apart and redesigned in-house. 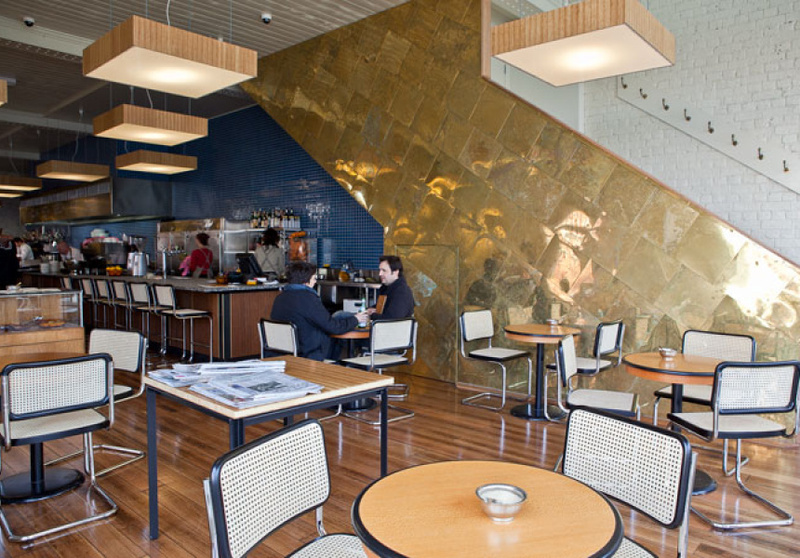 Tummino, who in a former life worked in advertising as a creative director, has made the lightshades, designed the central waiters’ station, finished the room in soft clean timbers, whites and rich blue tiles, all set against bold brass shingles (made by his father) on the back and side walls. 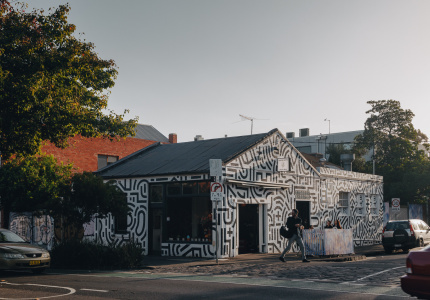 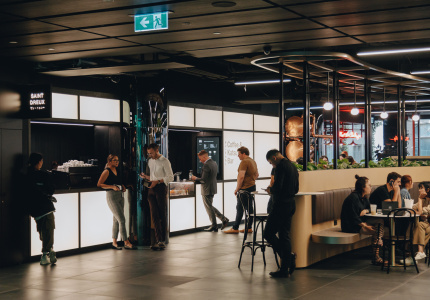 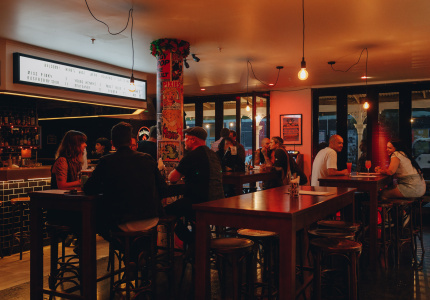 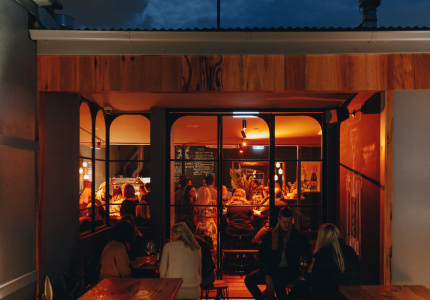 With a striking function room upstairs and a view to opening later at night down the track, it’s refreshing to see more places like EDMW open on Brunswick Street, which has long been the home of the late-night kebab joint and greasy pizza slice. 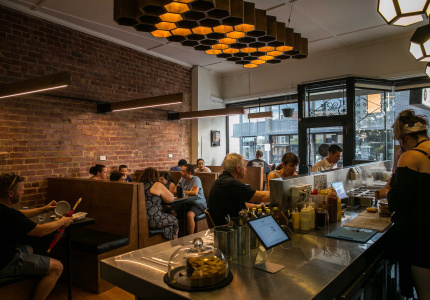 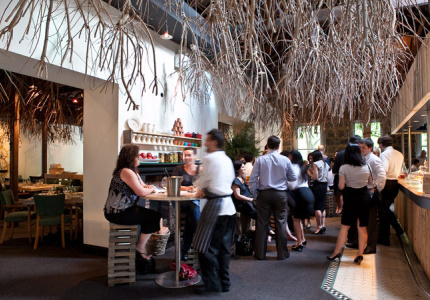 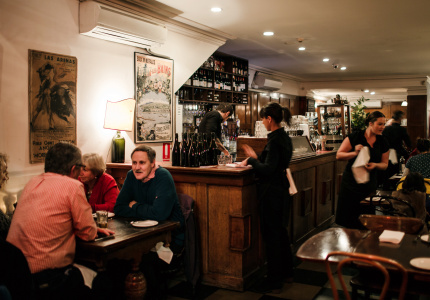 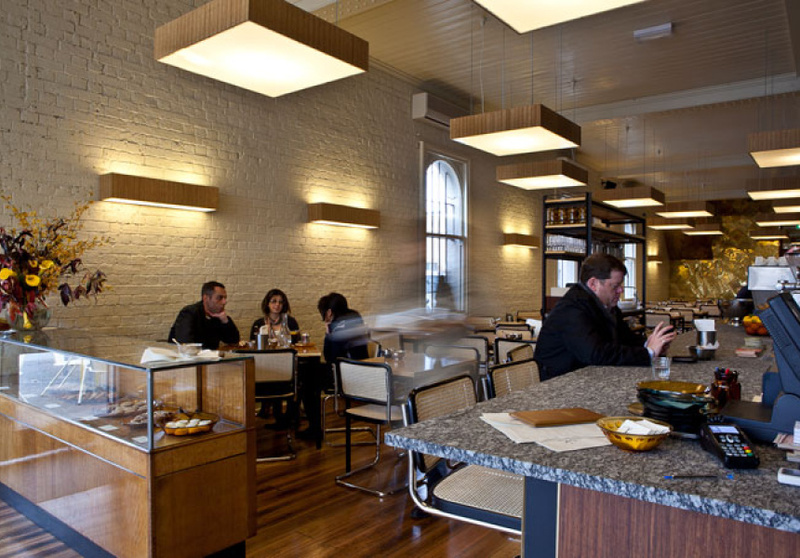 Eat Drink Man Woman is very welcome – let’s hope the finicky Fitzroy crowd feel that way too.